Why can't I get a refund? Hi. I kindly plead with you to assist me getting back my money from my insurance company. I had a policy with them which I terminated last month so they are saying they can't refund me my money back but they have never handled any claim for me. I'm sorry but I suspect I won't be able to help. That's because this is how insurance works. When you open a policy with an insurance company, whether it's to cover your funeral, your life, your vehicle or your household contents what you're actually doing is paying the insurance company to take on the risk of these things being damaged instead of you having that risk. During the life of that policy, if something terrible happens then the insurance company pays to put it right instead of you. If someone passes away, if you have a car accident, if there's a break-in at your house or even if you die, the insurance company will cover the costs so you don't have to. We're often asked by consumer the question you're asking. But what if I never had to claim? Doesn't that mean I should get my money back? No, because you got something during the lifetime of your policy. You got the absence of risk. The insurance gave you cover during that period. Ask yourself this. If you owned a house and rented it to a tenant for a year but at the end of the year they told you that they'd never actually moved in, would you refund them the rent they'd paid during the year? No, you wouldn't and it's the same with the insurance company. It wouldn't be your fault that the tenant didn't move in and it's not the fault of the insurance company that you were lucky not to need to claim. Would you rather there'd been a disaster? I received an email saying that my company has been awarded the Gold prize Century International Quality ERA Award from a company called Business Initiative Directions. Do you think this is genuine? Here it comes again! Every year we're asked the same question by many people like yourself regarding these awards and the story is always the same. Many people had received surprise emails from BID over the last few years, announcing that they'd won an award and inviting them to collect it at gala dinners in exotic places such as Paris, New York and Geneva. This year it's supposed to be in Frankfurt in Germany. In all cases it's not made clear how these winners had been selected and what qualified Business Initiative Directions to award anything to anyone. 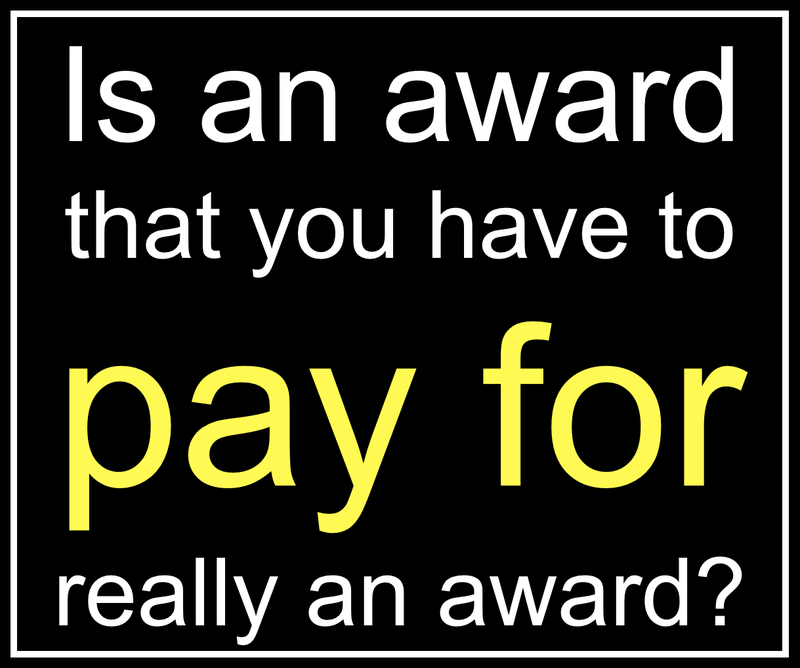 So my feeling is that this award scheme is deceptive. I believe that it's no more than a money-making scheme by the organisers. Last year when I looked into the scheme BID was charging companies €4,200 (about P50,000) to receive the award and that doesn't include the travel costs associated with flying to last year's venue in Geneva, Switzerland. That amount only covered attendance at a gala dinner, a hotel room the winners had to share with colleagues, some certificates, a trophy and some photographs of people accepting these dubious awards. I did the maths and I suspect that BID makes a huge amount of money, last year probably about P30,000 from every "award" they give away and I believe that's what the whole thing is about. Making money. The bad news is that every year companies fall for this silliness and spend large amounts of money on "awards" that are little more than hugely expensive pieces of paper, awarded effectively at random. Is that really what an award should be? 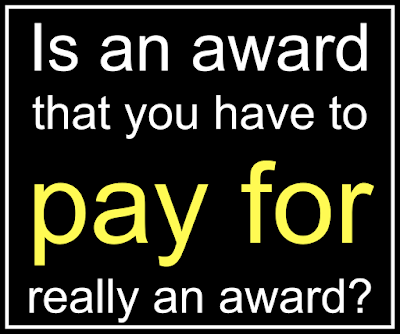 I can think of many better ways to spend the P75,000 that it would probably cost to receive this so-called award. If you genuinely believe that your company is doing a good job, is a great employer and treats its customer wonderfully then spend just a fraction of the money you'd spend on this bogus award on a huge party to say thanks to your staff and your customers. That would do so much more good than wasting your money with BID. Don't forget to send me an invitation to the party!